The week between Christmas and New Year's Day is spent totally hanging out and relaxing. Currently, we are spending a few days visiting my sister in central Pennsylvania. With little plans other than to veg out by the fire and spend time with family, our ultimate goal is to be relaxed and comfortable. I can't think of a better way to achieve our goal than with clothes that are perfect for lounging. Comfy doesn't have to be frumpy. There are plenty of stylish options out there. 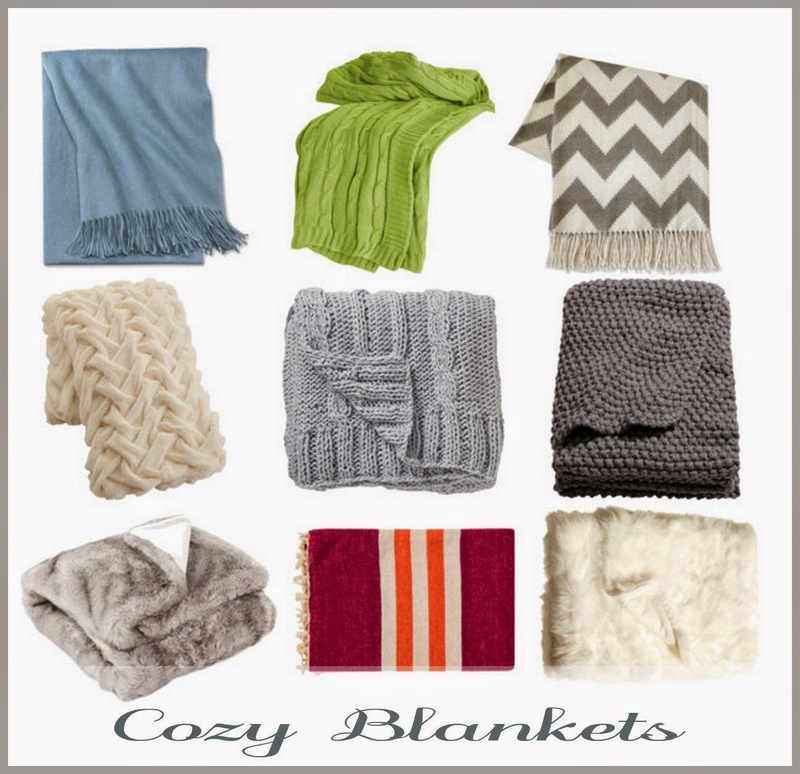 Snuggle up with a warm, cozy blanket for a Netflix marathon. And don't forget to to keep your toes toasty! * Some links contained within this post are affiliate links.